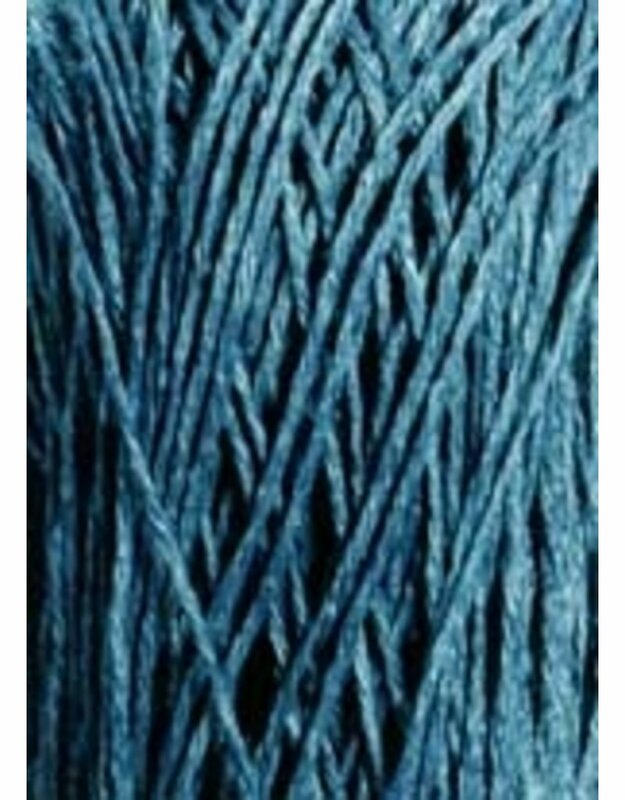 Our exotic one! 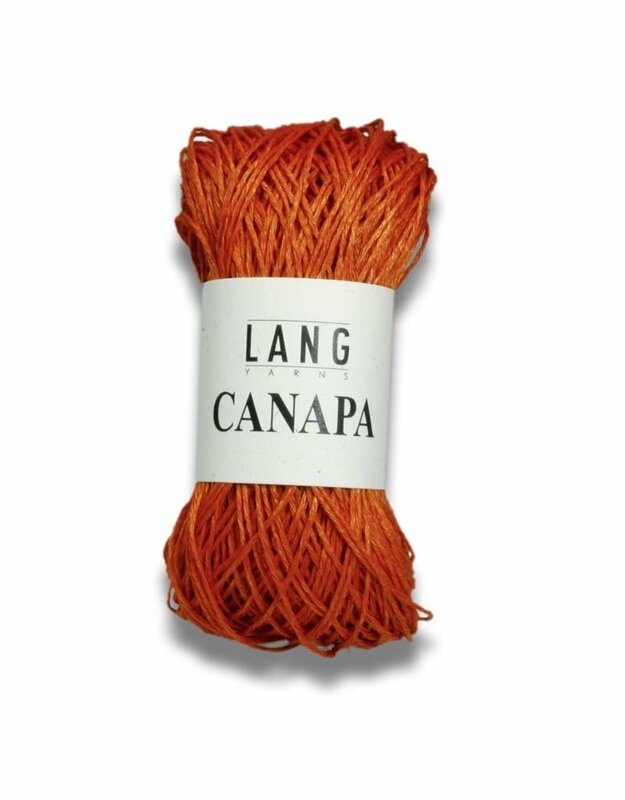 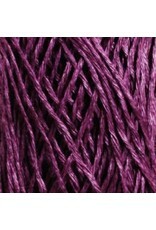 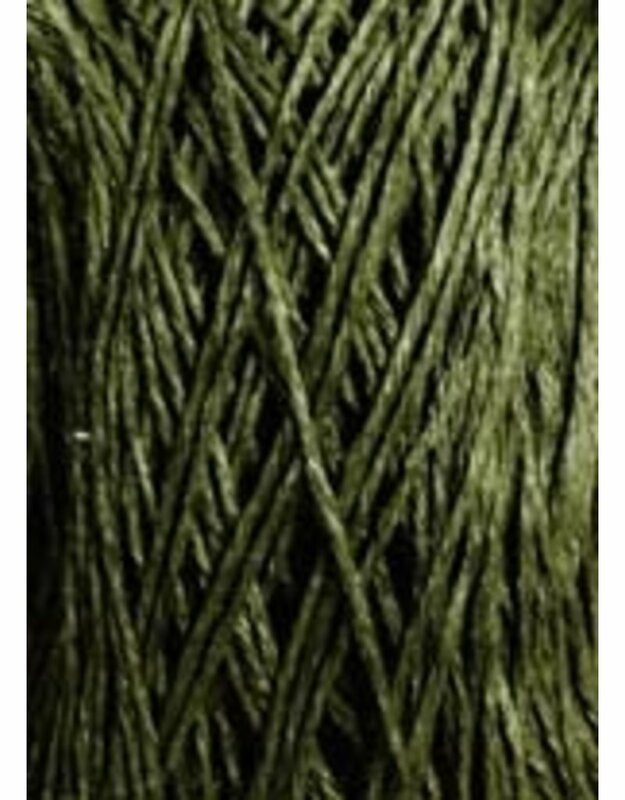 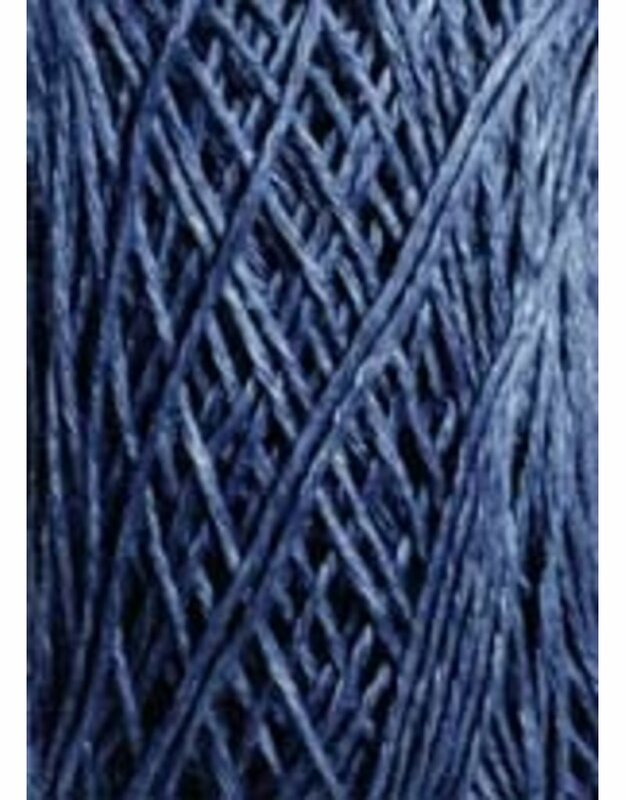 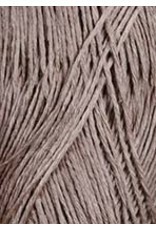 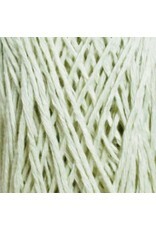 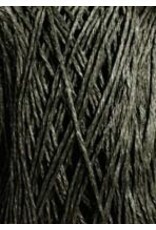 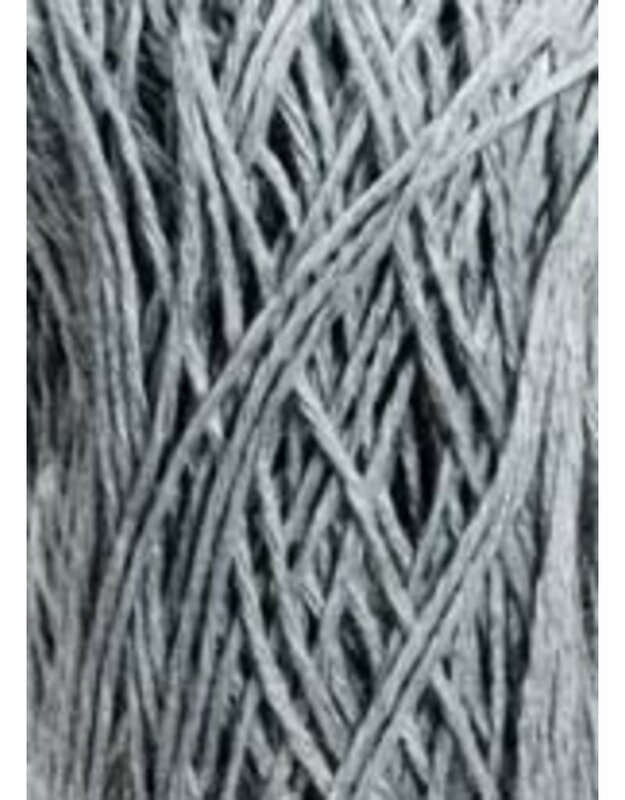 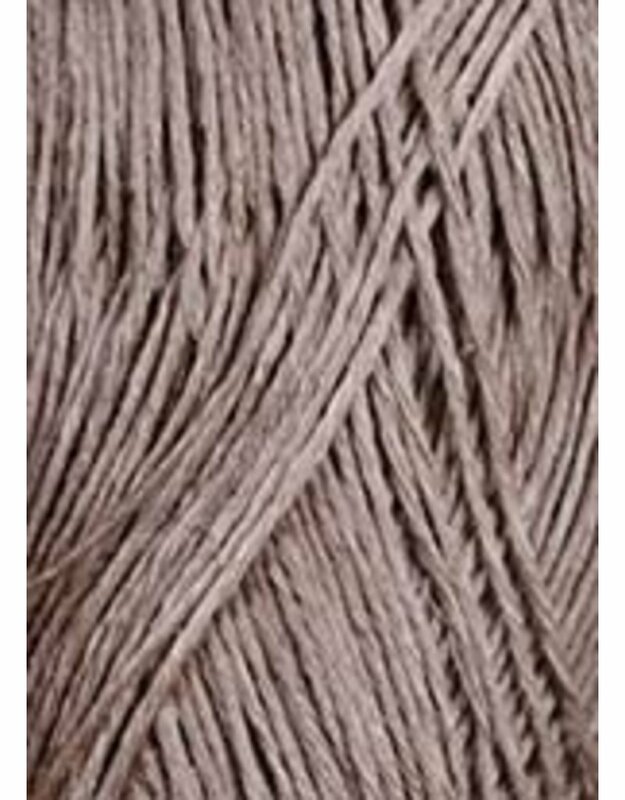 Spun from hemp fibre, LANGYARNS CANAPA is an exceptional exclusive for hand knitting. 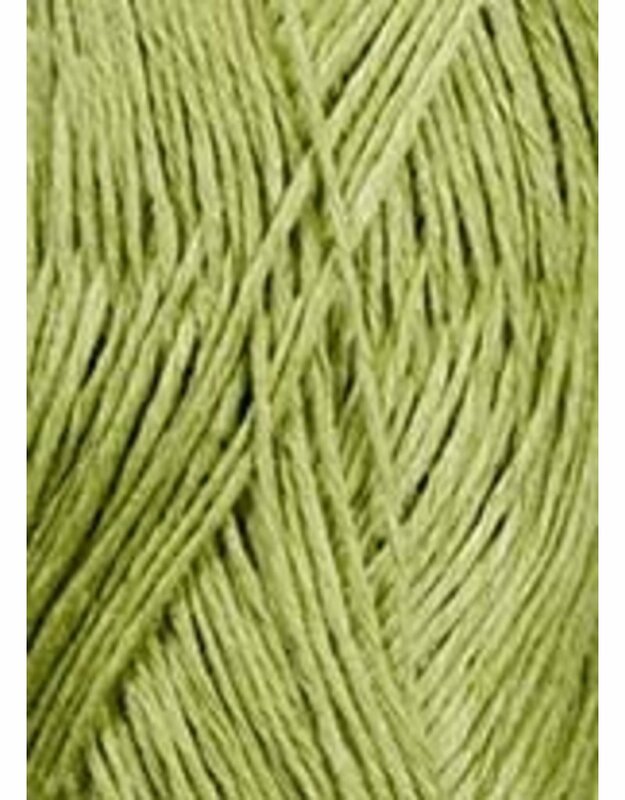 Hemp is amonst the oldest of the useful and ornamental plants on earth. 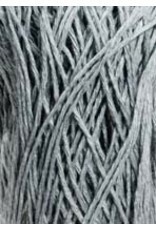 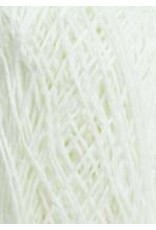 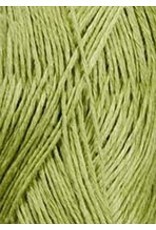 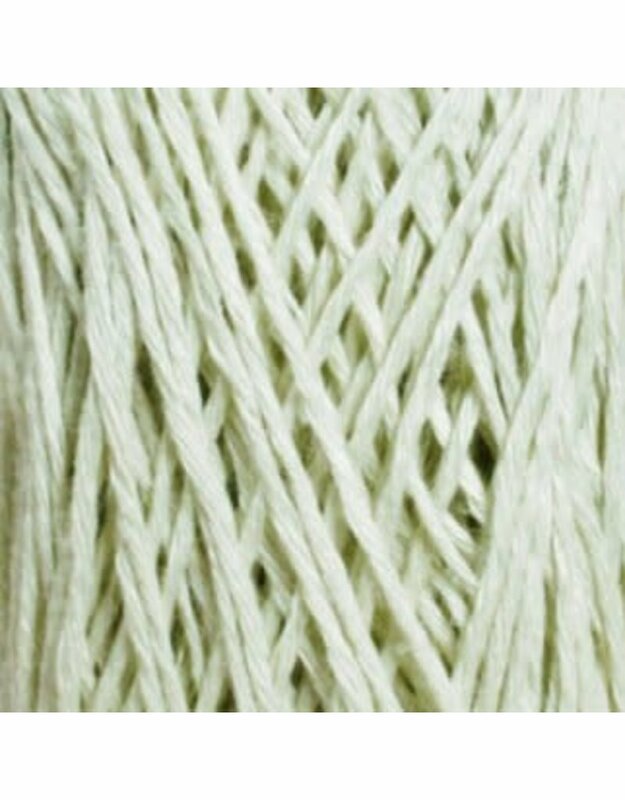 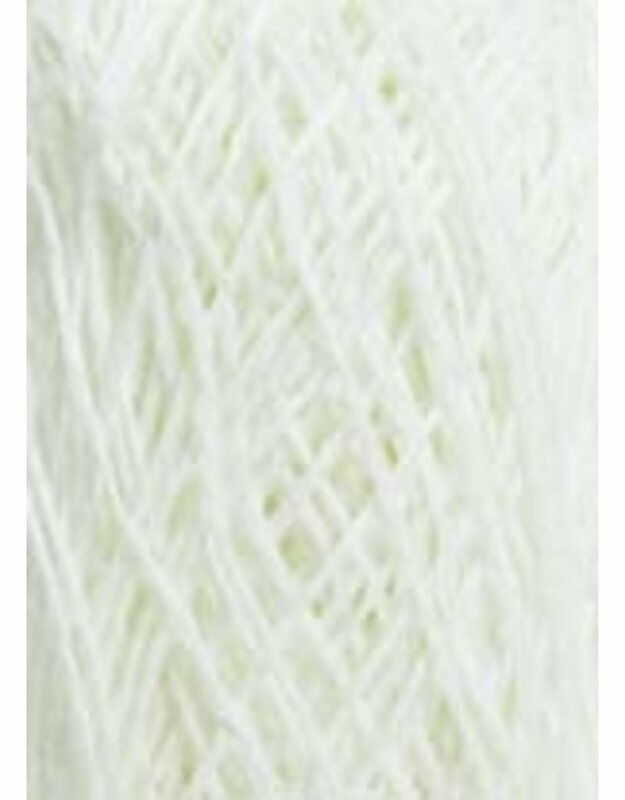 So it is even more exciting to make a link to fashion and create a summery, cool natural fibre yarn. 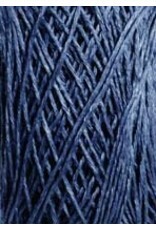 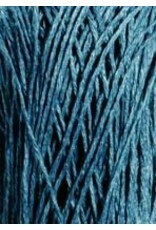 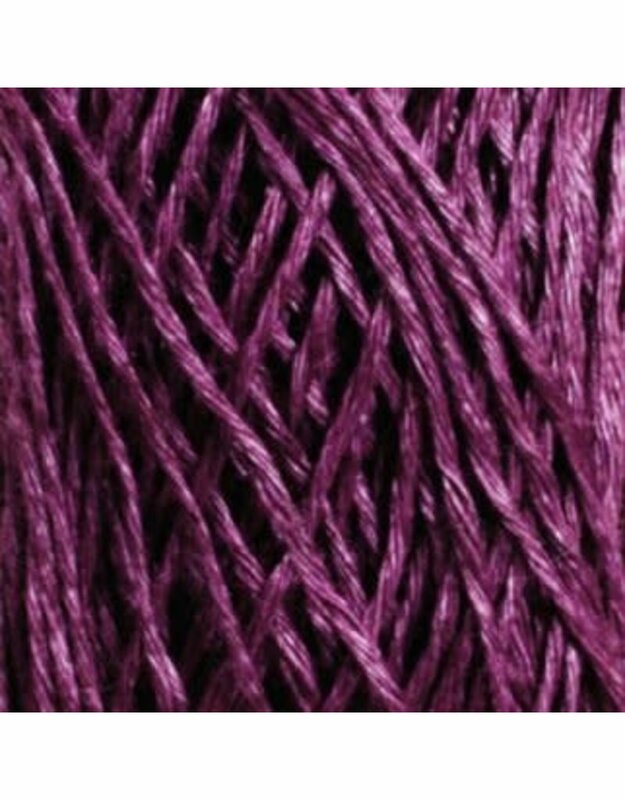 A special dye technique is used to give a slightly colourwashed look.